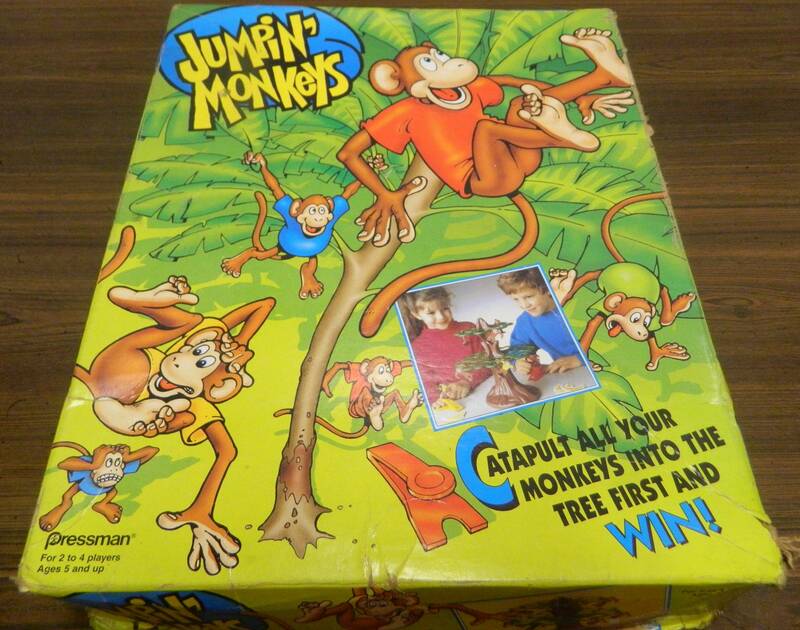 Trap Tennis is an interesting and unique experience that you can have some fun with, but it gets repetitive rather quickly. 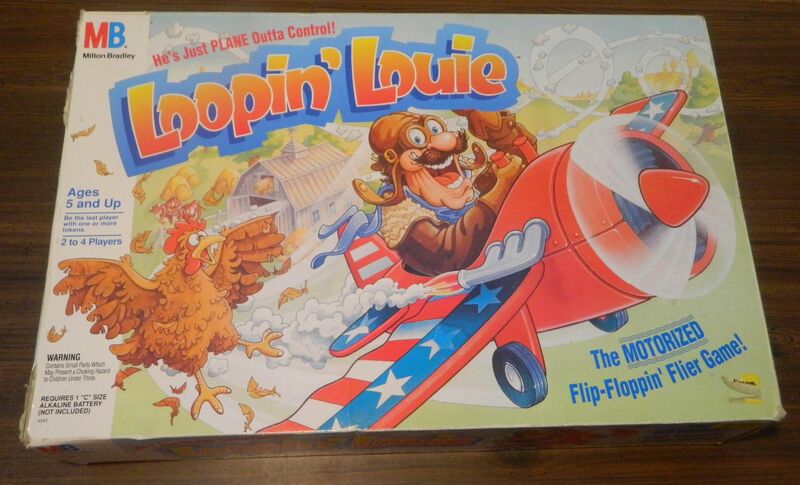 Loopin’ Louie is not quite as good as what I remember from my childhood but it still holds up surprisingly well as a game that the whole family can enjoy. 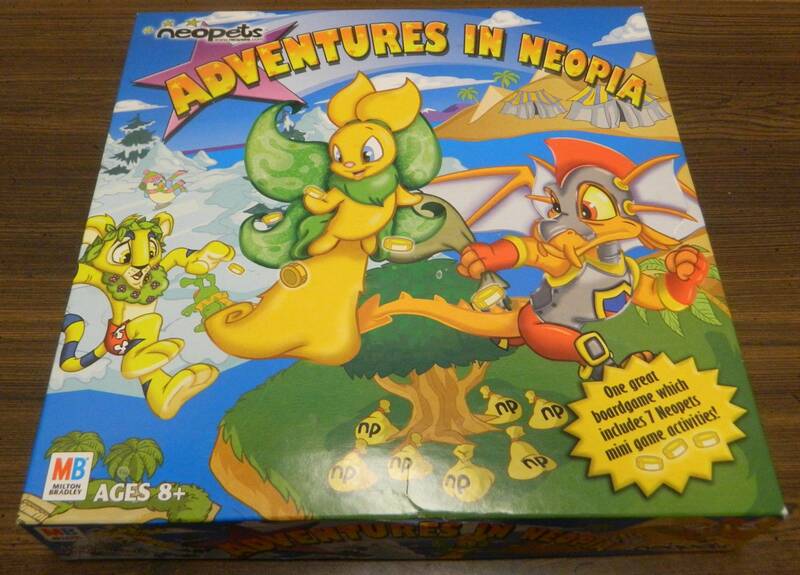 Neopets Adventures in Neopia has some good ideas but not enough to sustain the game for anyone other than younger children and Neopet fans. 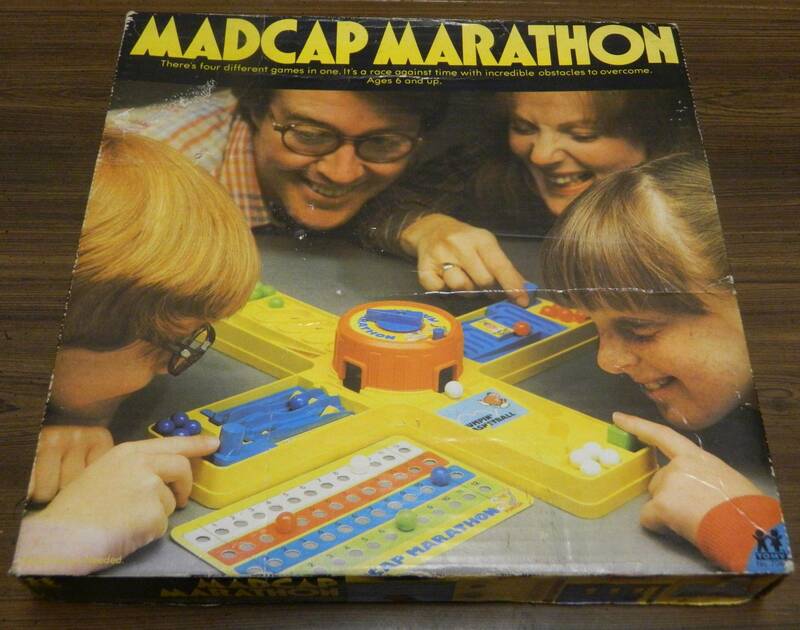 Madcap Marathon is far from a deep game but it does a good job creating an entertaining collection of mini games. 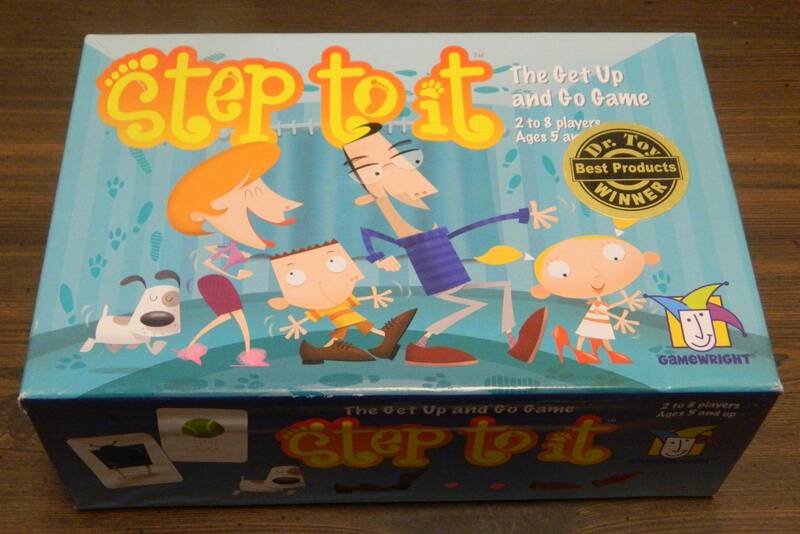 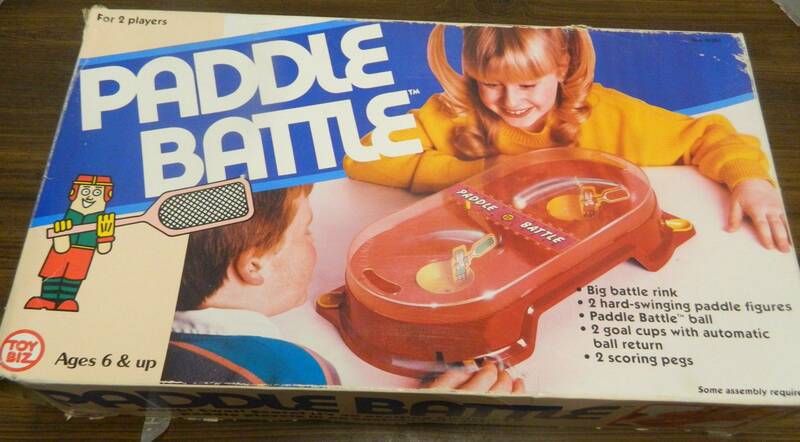 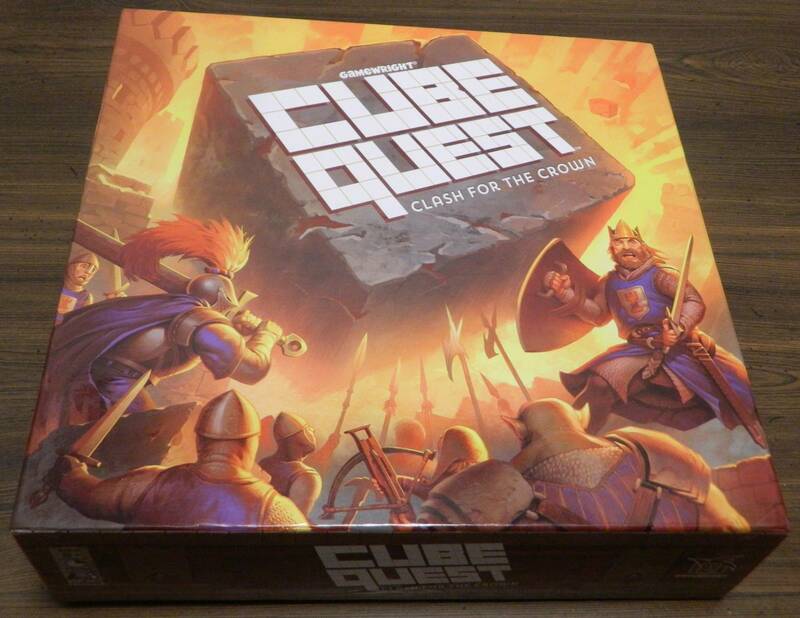 Paddle Battle had the potential to be a fun children’s action game but the component quality leads to the game being an unsatisfying experience. 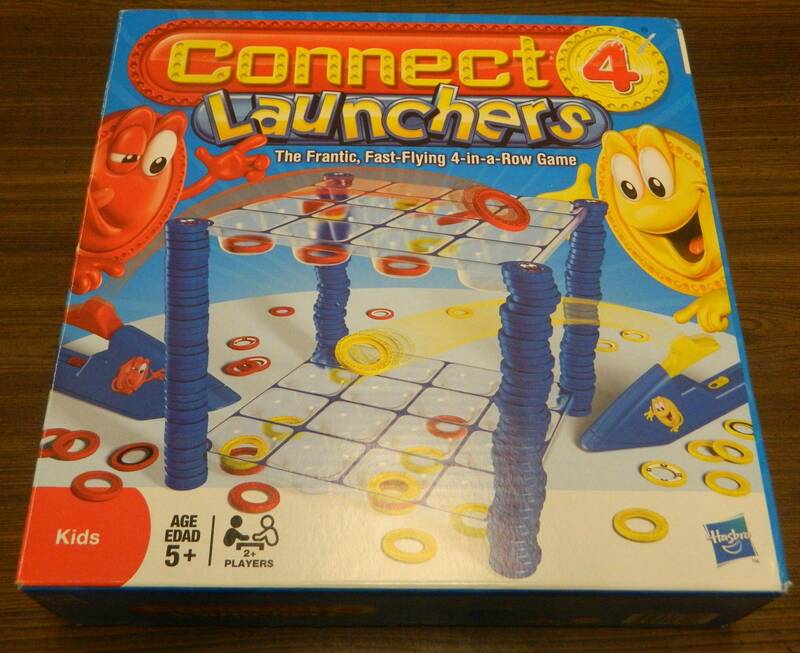 Connect 4 Launchers has some of its own issues but you could make a strong argument that it is better than the original Connect 4. 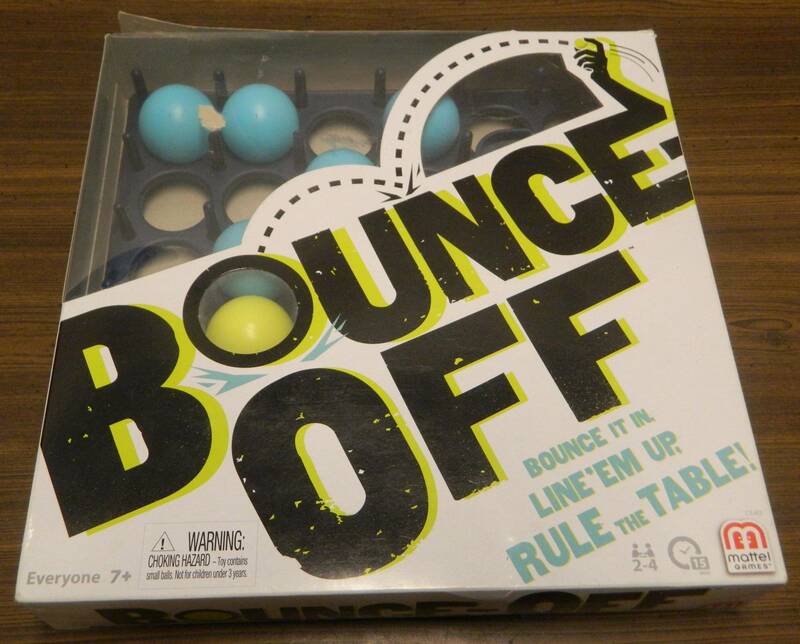 Bounce-Off is a surprisingly fun game despite its simplicity but it does get repetitive a little too quickly.